Happy Wednesday! 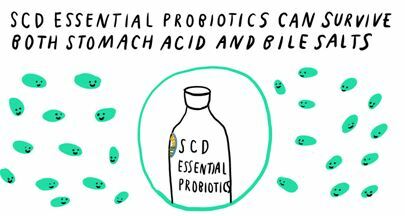 We’re back with Part II of our short video series about probiotic myths. If you are taking an antibiotic or have recently been on one, take heed. Stop by soon for the next part in this series about probiotic myths. And don’t forget to consult your doctor if you have questions. Stay healthy and strong. We’ll see you next time! 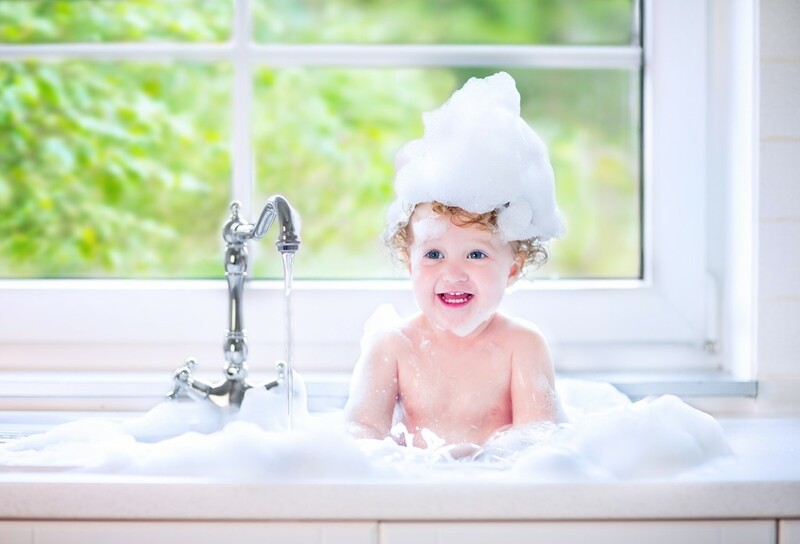 PROBIOTIC MYTHS – PART VII. As we have discussed in previous blogs, there is a lot of misinformation that surrounds the topic of probiotics in relation to human health. As a provider of a multi-strain probiotic supplement, we want to help better educate consumers about the many myths that surround this growing subject. With that said, we would like to share the seventh and final blog in our mini series about probiotic myths. 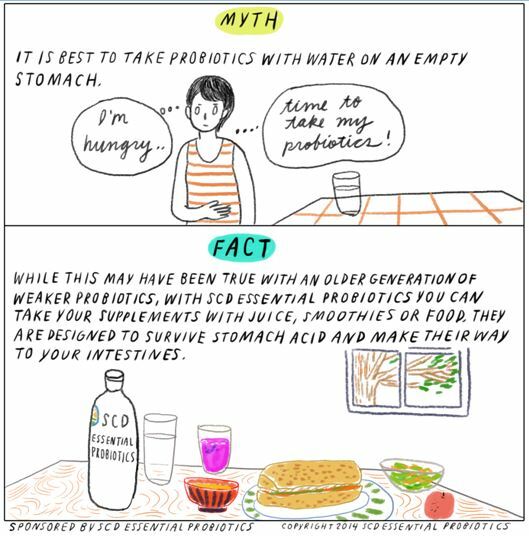 MYTH: Probiotics cannot survive stomach acid or bile salts. At SCD Probiotics®, we aim to provide our users with probiotic solutions that are tough on bad bacteria and that have the resilience to survive bile salts and stomach acid better than other leading brands. For more information about our supplement and probiotics, visit www.essentialprobiotics.com. PROBIOTIC MYTHS – PART III. 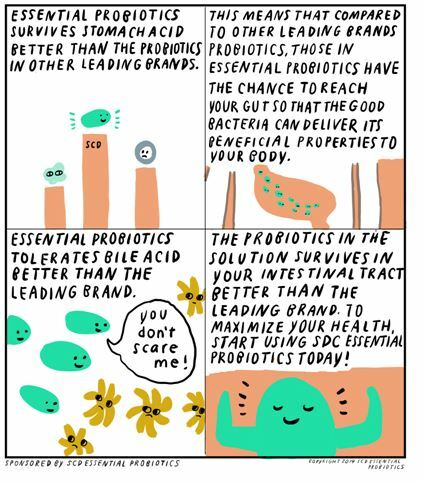 Whether you are new to the probiotic scene or have been taking them for some time, you may be surprised by this next myth. 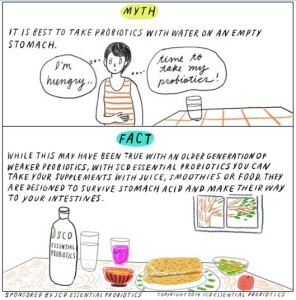 Read the graphic below to learn about another probiotic myth. With new supplements like SCD Essential Probiotics® making waves in the industry, it is key to stay educated about probiotics, especially in regards to anything that pertains to usage.